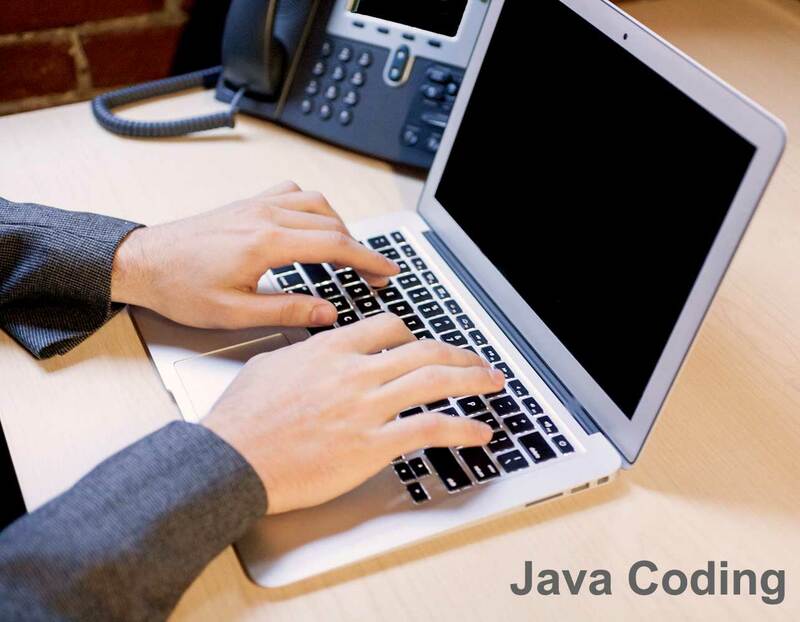 These are important 9 ways how to learn java programming the best way. 1) To Learn Java, both theory and practical should go hand in hand. To learn java programming properly and to clear the concepts, theory is very important. If we clear the concepts in the beginning, it will be fruitful in the long run. 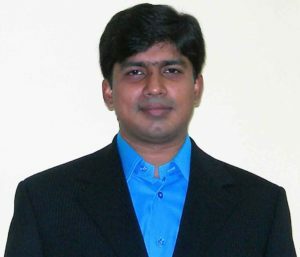 We can apply the concepts while writing programs and be able to write error free and good programs. One can easily understand the java api codes available. It will be easy for us to reuse, the plenty of java api codes available. With clear knowledge we can write unique and useful programs. 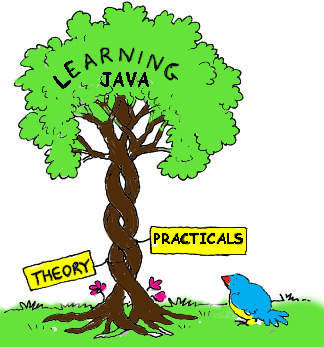 Practical is equally important as theory when learning java. We can use any of the java IDEs available like eclipse, net beans etc. Practically writing the programs will help us to get the confidence and ability to write complex programs. It also helps to keep our interest in learning. When we write a program and see it run successfully we get lot of satisfaction that helps in the learning process. Without practical idea only theoretical knowledge is of no use. 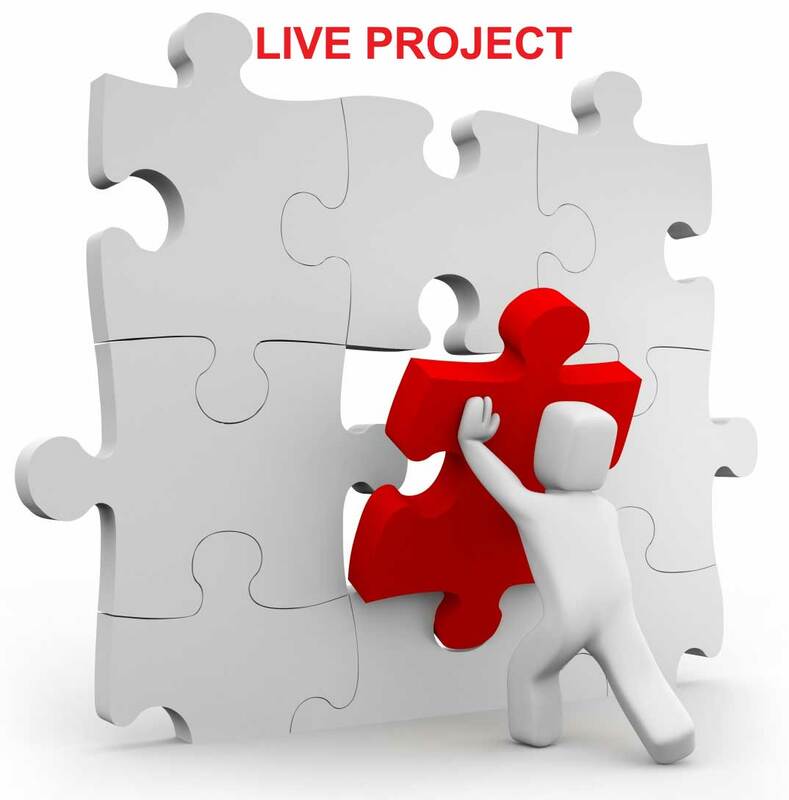 2) Developing a live project helps a lot in learning java programming. Only bookish knowledge will be of no use in java. We need to learn how to apply the concepts into a live project. Doing a project from the scratch till the end on your own gives the confidence to work as a java developer. This confidence not only gives help in getting a job but also helps in taking up freelance projects and starting your own software company. If we do regular coding in java we will develop the interest. Once we develop interest, every thing become easy. Java learning becomes fun. Love for java will come from interest and interest will come if we spend time in java coding. 4) Learn Java by studying from a good text book. Nowadays everybody search for tutorials from internet and read from it. We cannot get complete understanding by reading from a website. We should read from a good java book. 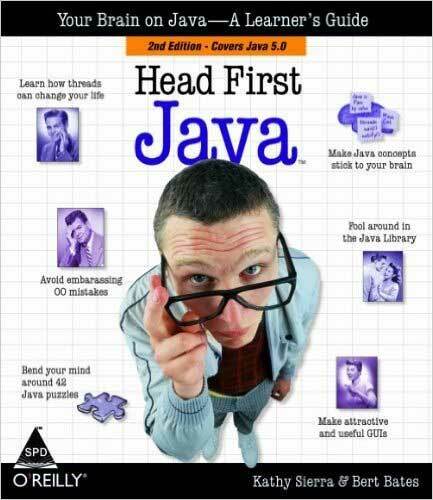 There are many good books like Java Complete Reference, Head First Java etc. After selecting a text book we should go through it properly without jumping and skipping topics. We can use websites for clearing our doubts and not as a standard text book. Organizing Interview Question and answers properly on a Google Docs while learning Java will be helpful. Being prepared with java interview questions give a lot of confidence. Rather than preparing for an interview just before the interview day we can start it the day we start learning java. 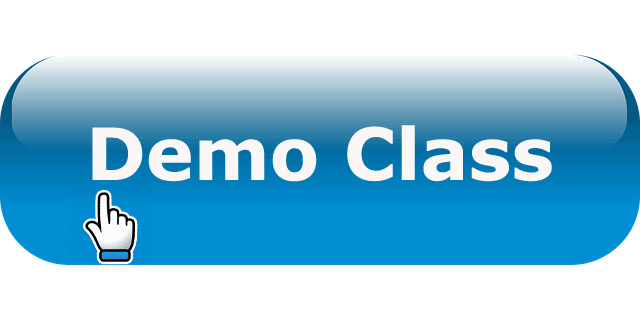 6) Learn Java Frameworks to be fit for the industry standard. We be able to code in java and write any program in our style, but in companies and real environment standard frameworks are used. Industry code is very different that our small project or assignment code. Industrial code involves frameworks, libraries third party code integrations. So we have to understand and be proficient to understand the code. Learn Spring Framework as it is the de-facto standard framework in the java world. It helps create very decoupled java components in your project with very little configuration. It also provides a lot of integrations with other frameworks and libraries. 7) Subscribe to Java related blogs to keep yourself updated. To enhance your java knowledge and programming skills there are many Java blogs which you can follow and read on a regular basis. Some of them are www.blogs.oracle.com, www.javaworld.com, www.jguru.com, www.java2s.com, www.howtodoinjava.com etc. Good blogs serve up generous doses of Java knowledge and helps in the Java Learning En devour. 8) To Speed up Java Learning you can take help form a Java Expert. Learning on our own is very important, but a good private online java training from a java expert can help to speed up java learning. Personalized java training is more helpful if you want to clear your doubts and also is helpful in not getting stuck while working on java live projects. 9) Keep on Learning new Java related Technologies. After learning Core Java we should study new java related technologies. It will help you to be in demand in the software industry. We can learn J2ee, Struts, Spring, Hibernate, Web Services and complementary front end technologies like Java Script, ajax , AngularJs etc.